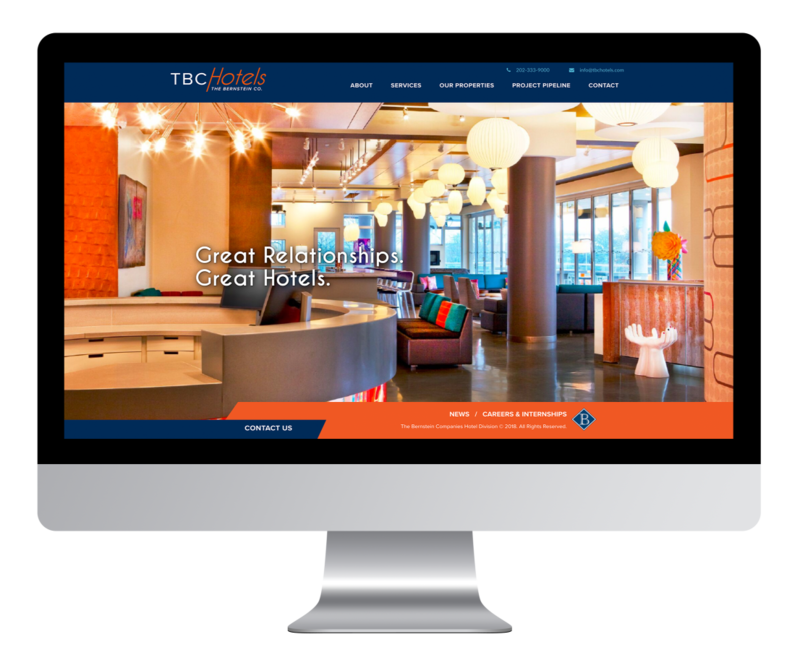 Bold visuals and clear navigation help tell the story of TBC Hotels, a commercial real estate firm specializing in the hospitality industry. Photos of team members from the corporate office and properties across the company’s portfolio underscore the team’s commitment to “Great Relationships. Great Hotels.” The site is built on WordPress, which allows the client to easily update content as needed ensuring the site remains a high-value marketing tool for years to come.